Shannon Abbey joined our team at Bugbee & Conkle in 2012. Shannon graduated from the University of Toledo with a Bachelor’s Degree in Paralegal Studies and a minor in Criminal Justice. Shannon is an Ohio State Bar Association Certified Paralegal, Notary Public, Certified Guardian ad Litem for the State of Ohio, and a very integral part of the success of our team at Bugbee & Conkle. An avid participant in area charitable events, Shannon is marching for babies in memory of Garrett Arvan on May 17th, 2015 in Dexter, MI. Bugbee & Conkle is proud to have a skilled team which is actively involved the community. 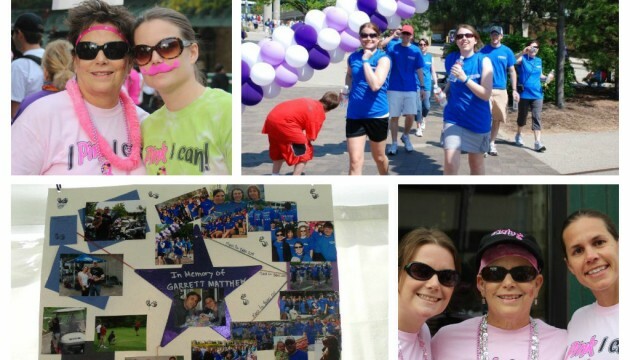 If you would like to donate to Shannon’s team, participate in the event, or learn more about the March of Dimes, visit here.